In December, 2016, the Zambia Environmental Management Agency (ZEMA) received an Environmental Impact Assessment (EIA) Report for a proposed shopping mall project at the junction of Chindo and Mutende Roads in Woodlands area in the Lusaka District of the Lusaka Province from Vertigo Properties Limited. The submission was done in accordance with the provisions of the Environmental Management Act No.12 of 2011 (“EMA”) and EIA Regulations No. 28 of 1997 (the Regulations). In accordance with the requirements of the Regulations with regard to the EIA process, the Agency requested for comments from key stakeholders among them, Ministry of Local Government and Housing, Ministry of General Education, St. Mary’s Parent’s Teachers Association, ZESCO Limited, Lusaka Water and Sewerage Company Limited (LWSC) and National Council for Construction (NCC). 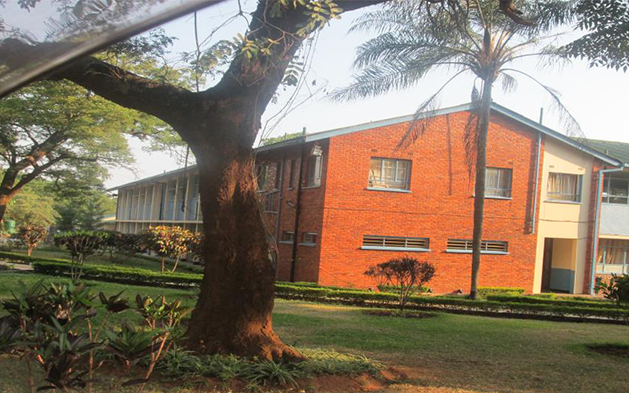 In addition, a public hearing for the project was convened at St. Mary’s Secondary School, Lusaka in February, 2017. The Ministries of General Education and Local Government and Housing as key stakeholders did not object to the project. In addition, ZEMA was also availed a letter from the Ministry of Lands and Natural Resources which confirmed the deletion of the special condition regarding any restriction on the use of the property to religious and educational use(s) only. Design of facilitates that could generate unacceptable noise with appropriate noise proof construction materials. ZEMA would like to reiterate it is a requirement of the law for all developers to fully adhere to the conditions specified for all approved projects and to ensure that developments are undertaken in accordance with environmental laws and other relevant laws prescribed in Zambia. ZEMA may suspend or cancel the Decision Letter should Vertigo Properties Limited fail to comply with any of the specified conditions.